Longer working hours and using our leisure time differently can lead to longer periods of sedentary time – much more so than our parents and grandparents. One thing that remains true is the body’s need for nutrient-dense food – full of essential vitamins and minerals. 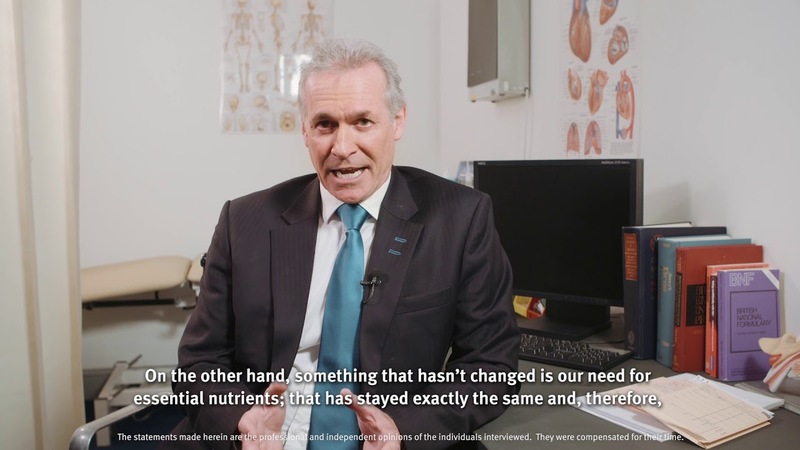 Hilary Jones, MD explores the topic of nutrient density in this latest NUTRI-FACTS expert opinion video series. Subscribe to the NUTRI-FACTS YouTube Channel to hear from leading experts about the latest nutrition research impacting all stages of life.